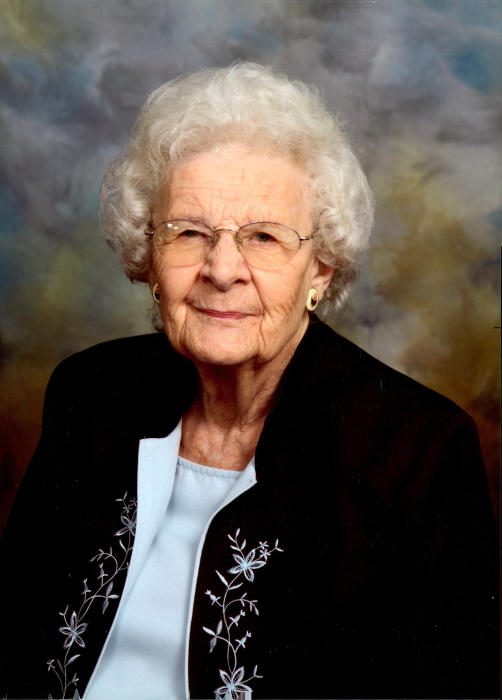 Alliene Virginia Batcheler Stierwalt, better known as Vicky, age 94 of Wilkesboro, NC passed away Saturday, August 18, 2018 at Rose Glen Manor in North Wilkesboro. Mrs. Stierwalt was born April 18, 1924 in Ledyard, Iowa to Nathan Hilton and Clara Mae Dearing Batcheler. She was preceded in death by her parents, all her siblings, and her husband, Charles F. Stierwalt. Mrs. Stierwalt graduated high school in Peterson, Iowa. She worked in offices in Buffalo, New York (ALCOA), Omaha, Nebraska, and Chicago, Illinois, retiring as Registrar of the Goodman Memorial Theatre School of Dramatic Art and the Art Institute of Chicago in 1956. She was a member of Epsilon Eta Phi Business and Professional Sorority at Northwestern University. She married Charles F. Stierwalt on August 23, 1952. They moved to Florida in 1960 and moved to West Jefferson, NC in 1972. Together with her husband, she co-managed Strout Realty Real Estate office in Jefferson for 10 years. Mrs. Stierwalt was a member of Bethany United Methodist Church since 1972. She was an affiliate member of Ocala West United Methodist Church and Wilkesboro United Methodist Church in her later years. Mrs. Stierwalt is survived by: one daughter, Carolyn Thompson of Morristown, TN; two sons, Gerald H. Stierwalt and Harold F. Stierwalt, both of Roaring River, NC; four grandchildren, Christopher Stierwalt, Victoria Thompson, Rebekah Thompson, and Amanda Thompson; six great-grandchildren, Eric Choquette, Gabe Choquette, Patience Thompson, Oliver Dean Stierwalt, Christopher Michael Stierwalt, and Lilly Griffin; also surviving are several nieces and nephews. Funeral services will be held Thursday, August 23, 2018 at 1:00 pm at the Wilkesboro United Methodist Church by Rev. Karen Roberts. Burial will follow in the Bethany Cemetery. The family will receive friends from 12:00 pm to 1:00 pm on Thursday, August 23, 2018 in the Heritage Room of Wilkesboro United Methodist Church. You may send and view condolences through our website, www.ashelawn.com. Ashelawn Memorial Chapel & Gardens was entrusted with Mrs. Stierwalt’s arrangements.